The ALT-262 is used in an end of line production environment to ensure that alternators meet all design specifications before they are ready to be shipped and used by the end customer. Thank you for your interest in the ALT-262. Please fill out the form below so we can send you the brochure. Thank you for your interest in the ALT-262. Your request has been submitted to our sales department, and we will get back to you soon. The measuring platform is capable of inspecting alternators with Remote Voltage Control (RVC) and non RVC regulators, including all standard voltage regulator terminals and functions. The ALT-262 includes all of the necessary building blocks required to reliably test and validate alternators in a convenient single automated unit. This testing system can also easily be integrated with a variety of conveyor systems that would automate material handling. 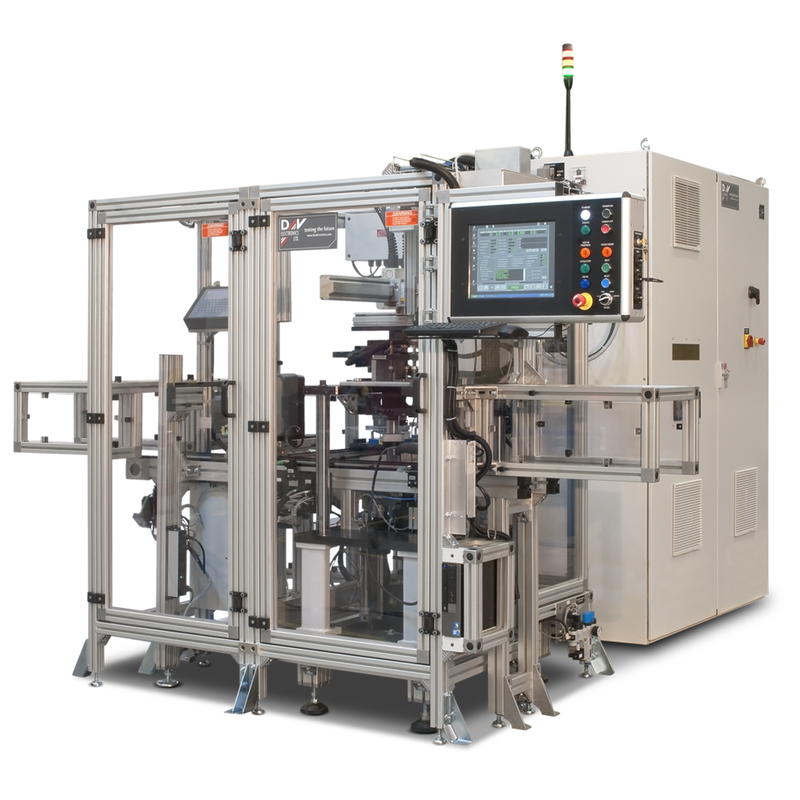 The ALT-262 includes a battery simulator with integrated circuit protection, a variable speed motor drive system that is directly coupled to the alternator as well as an electronic load bank. Another feature of the ALT-262 is that it simulates all signals to the alternator including on-board computer functions.